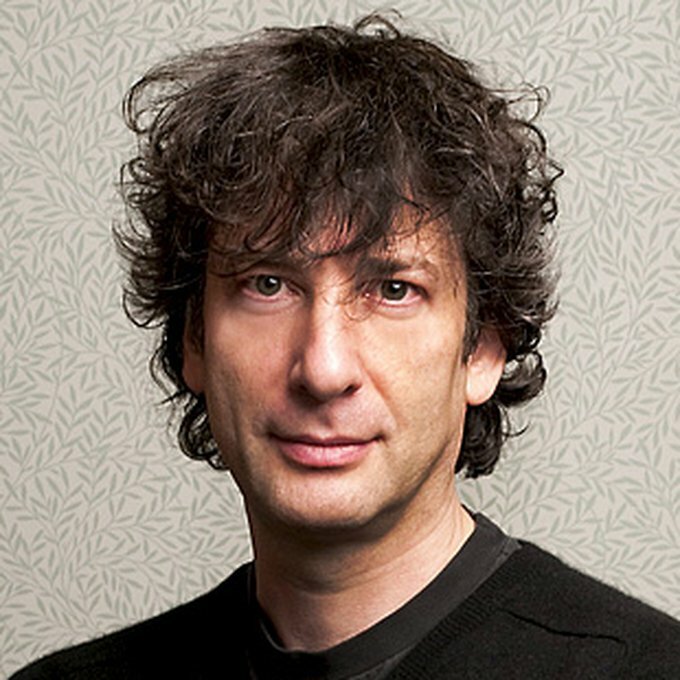 Neil Gaiman’s most recent novel, #1 New York Times Bestseller THE OCEAN AT THE END OF THE LANE was named Best Novel of the Year, and he has also won the Newbery Award for THE GRAVEYARD BOOK. He has written many other novels (among them AMERICAN GODS, CORALINE), comics (the Sandman series), short stories and poems. He has written episodes of “DR Who” and appeared as a cartoon version of himself on “Arthur” and “The Simpsons.” He has close to 2 million followers on Twitter, but must occasionally take vacations from social media in order to keep writing books. Born in England, he lives in America with his wife, Amanda Palmer.